We provide Estate Sales due to Senior Relocation, Family Downsizing, Rental Conversions, Death of a Loved One or for any other reason. Any size, large or small. We evaluate your household items you authorize to be sold. We organize and set up your home in an inviting manner so that visitors may view items for purchase. We may also list your items on various websites and online auctions if it is deemed necessary to sell your item(s). Our extensive mailing list of prior customers, antique dealers and collectors assures a much better turn out than simply putting a few signs in the neighborhood. 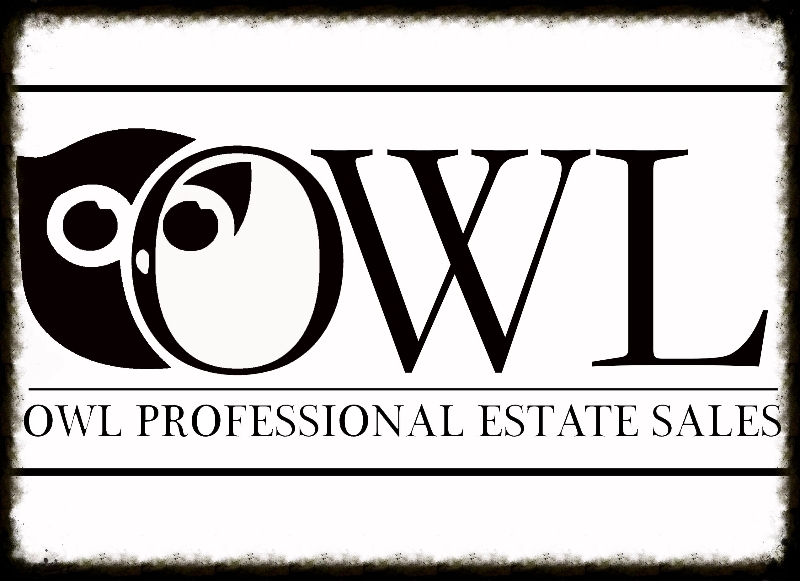 Owl Estate Sales acts as your personal estate advocate. 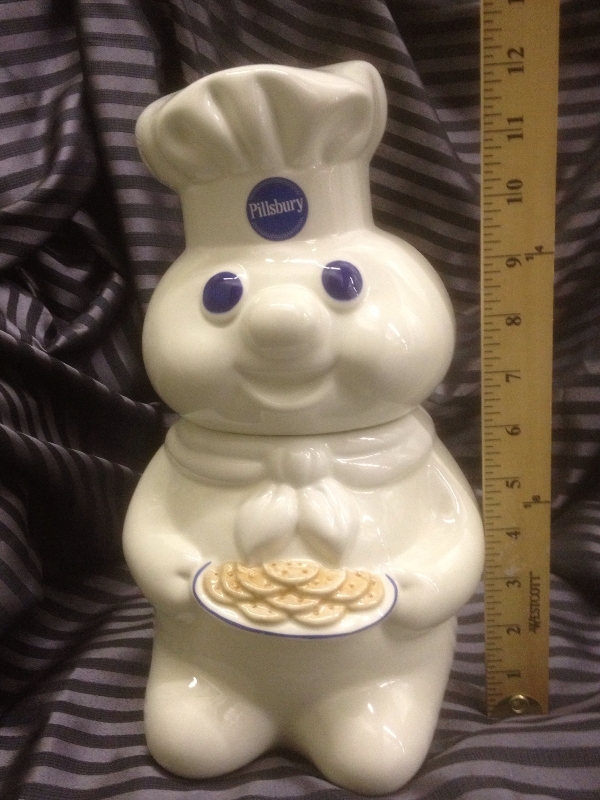 How do we determine your item's Dollar Value? 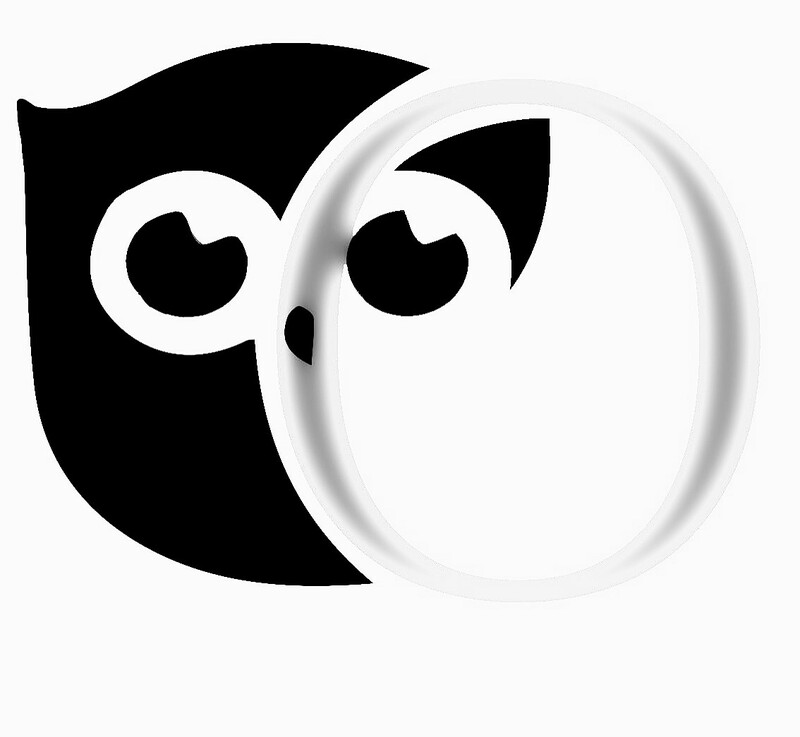 Owl Estate Sales has established researchers on staff. We don't simply go on eBay and see what things are selling for. No. We take it several steps further. After all, a true value is what others are willing to pay. We will price your items based on this research and an itemized list is provided to you for your review. 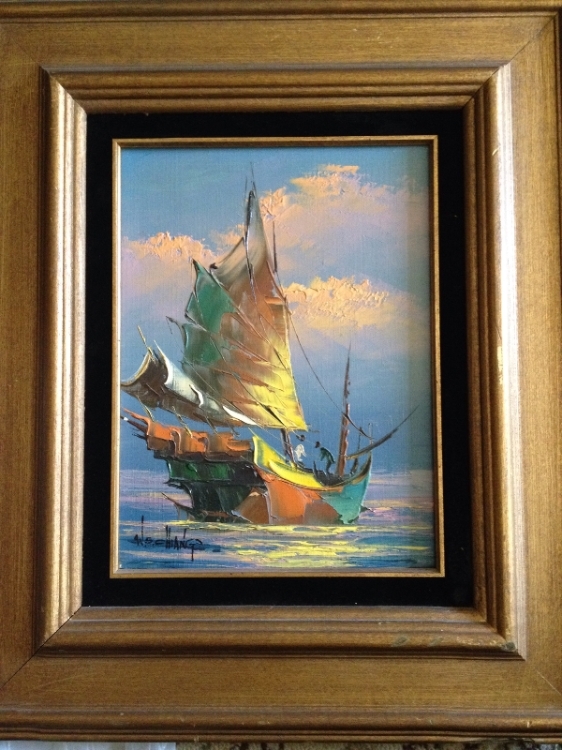 Art work, oil paintings, sketches and other works of art are researched and priced with a brief description and provenance to encourage the highest sales price possible. We organize each room of the house and display your items much like a boutique. This is the time to show off your property for maximum sales while liquidating items & collectibles you no longer need. Click on the Image above to Contact Us.